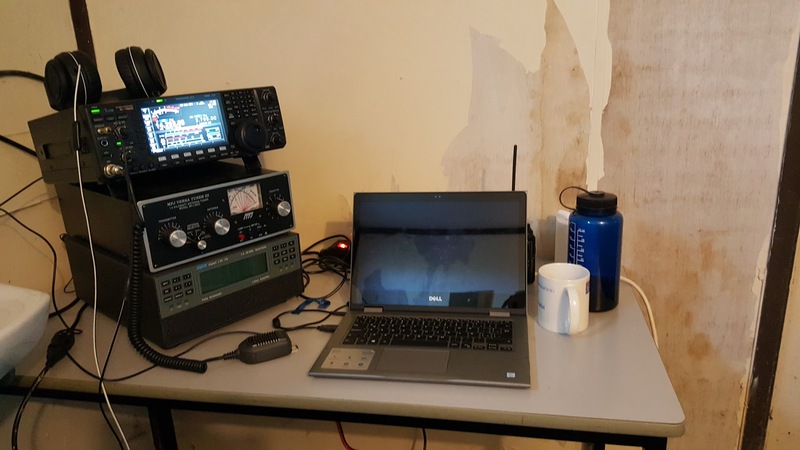 M0SNB was active in the 70 MHz contest, using a PU12 push-up mast and Icom 7100 + linear amplifier. 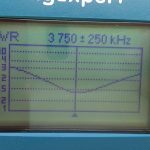 The Expert 1.3KFA delivered 160w on 70 MHz into the innovantenna 3/3 (50 and 70 MHz) beam. 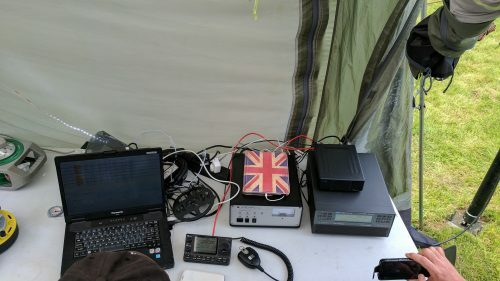 The contest ran from 3 till 5 local, and we managed to work 39 stations. The best DX was into Northern Ireland GI4SNA @ 516 KM. Handheld antenna, they come in so many sizes. 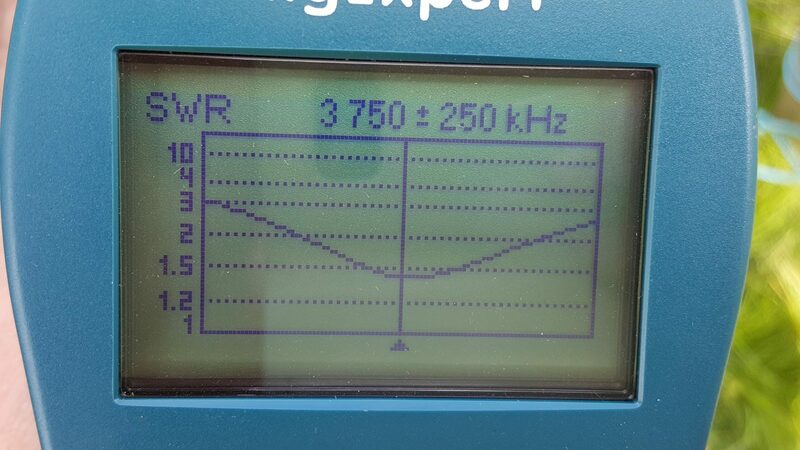 We could guess bigger is better, but hey who wants a 50cm whopper on top of their 145 Mhz handy. I thought it may be interesting to put a few on my RigExper analyser and see how they look on 145 Mhz. 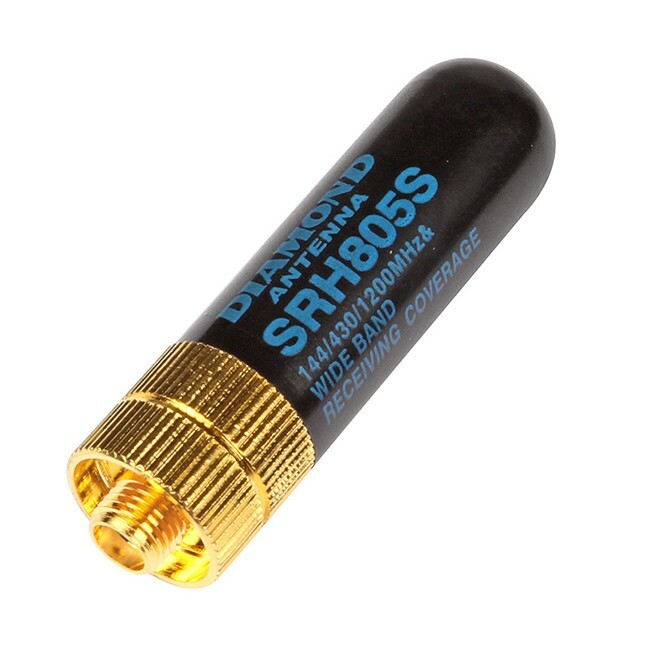 FLEXIBLE RUBBER ANTENNA (SMA), SUPER GAINER. 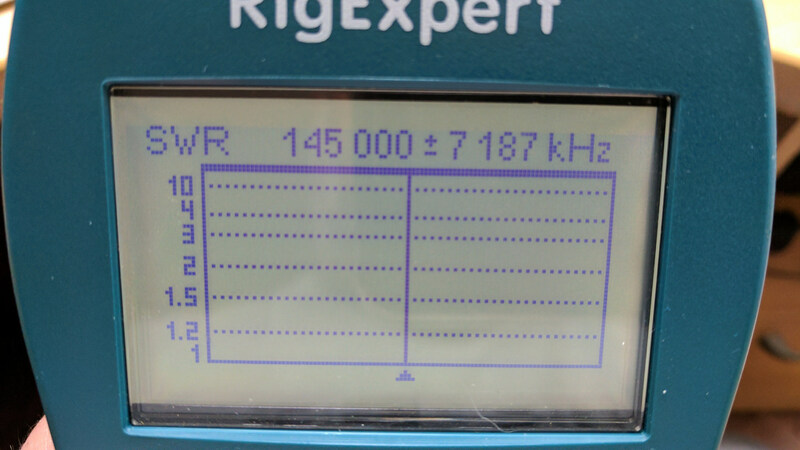 Seems very wideband, and has a resonance on 145 MHz, good start. Unable to find any use for these, but don’t take my word have a look at the plot. Not surprisingly it had a nice dip at 145 MHz and was the best of anything tested. Web SDR receivers allow you to remotely monitor the radio spectrum, and phone (voice) is quite easy you just click and listen. 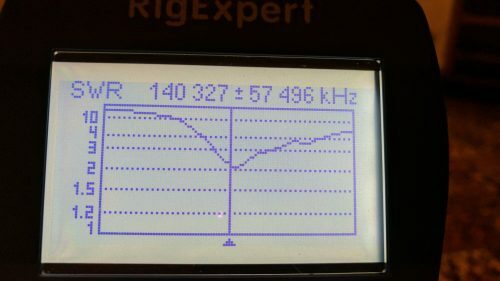 You can also use SDR receivers to decode date modes, be that CW, PSK, RTTY, HF-DL or Olivia. 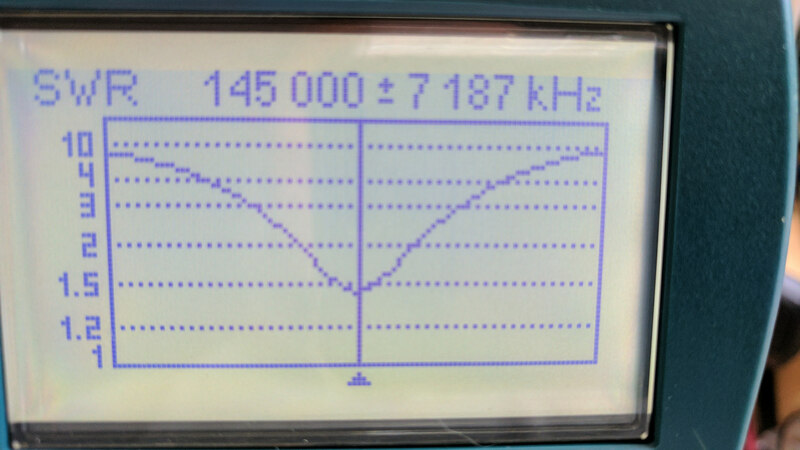 The principle is the same, you need to route the audio out of the SDR, and into your data modes decoder. 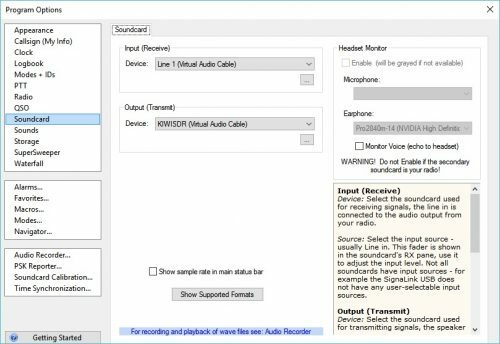 This requires a virtual audio cable, you will find quite a few both paid and free version on the web. It is “virtual” because you need to connect the audio from one port on your computer to another with software. 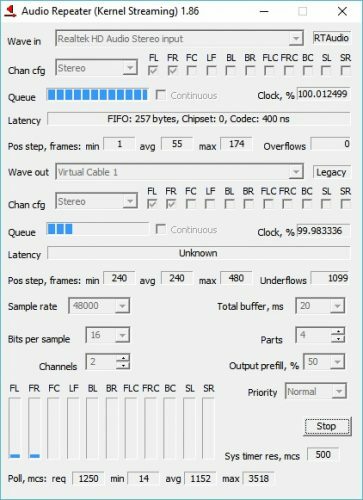 Here you will find some free virtual audio cables (untested) or you can try the most popular (but not free) version virtual audio cable program. 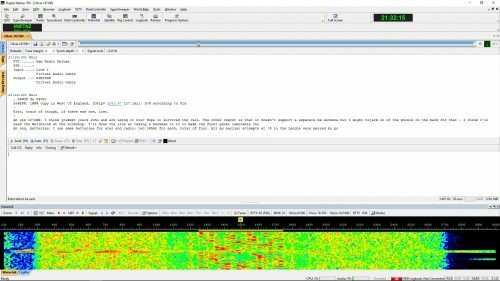 So you have now downloaded your VAC, next find an online SDR like this one, or others are available at sdr.hu. You now need to decide what program do you want to use to decode the data. 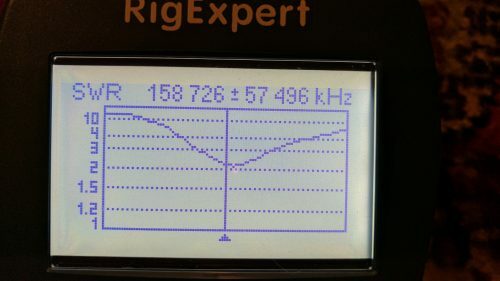 Fldigi is a good free choice, I used DM780 from Ham Radio Delux but you may also want to check out Sorcerer. HRD also have an old free version, it is worth considering and can be downloaded here. 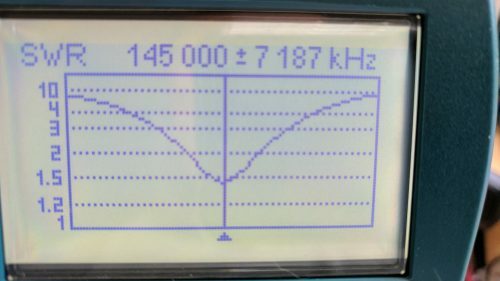 The signal should now decode, the text should be appearing in the box, and you can see the data signal in the window. Remember you can decode virtually any mode with the correct software. 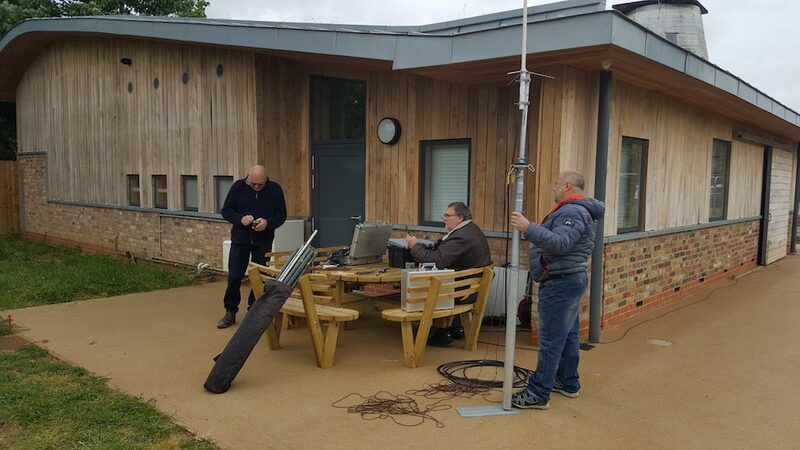 Members of the Secret Nuclear Bunker CG once again activated Upminster Windmill. 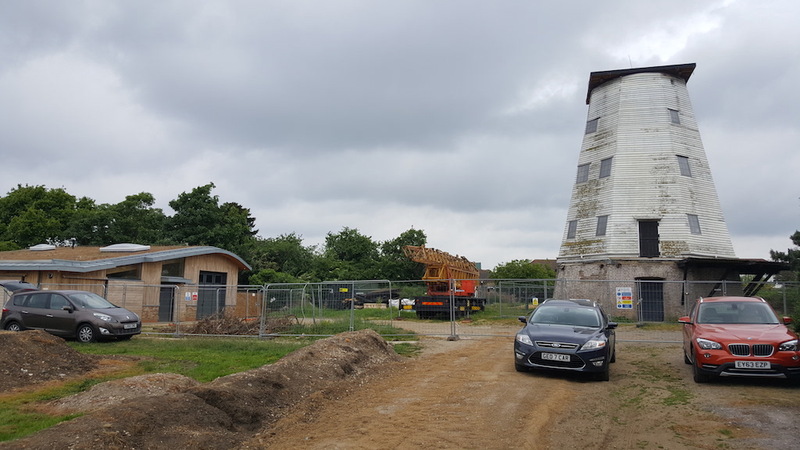 The mill is currently undergoing a major renovation, with the project being managed by a company in Holland. The windmill has recently benefitted from the addition of a visitors center, and this will be used for education and community projects. 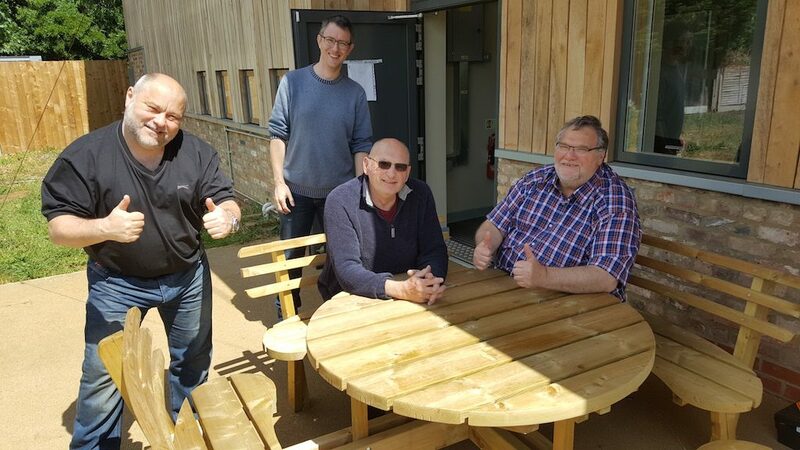 The friends of Upminster Windmill kindly allowed us to set up inside the newly constructed visitors center, providing us shelter, toilets and the ability to make a nice pot of tea – what luxury. We set up both VHF and HF stations, using Icom 7100 radios. 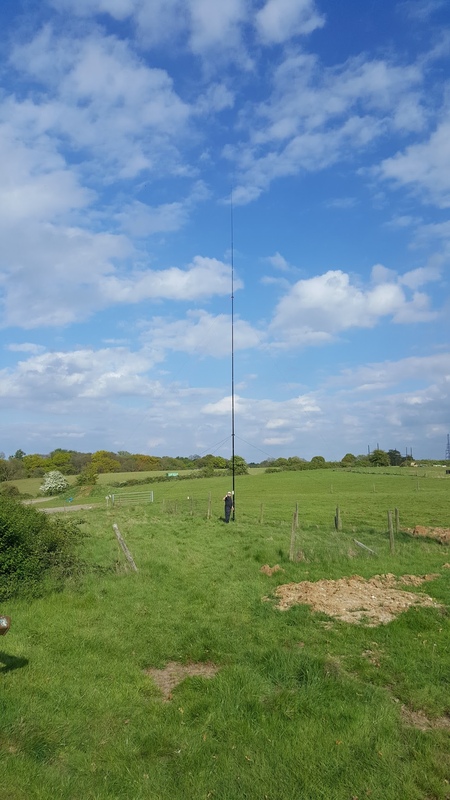 The VHF station was active on 433, 145 and 70 MHz using a vertical antenna, while the HF station used a doublet antenna at 9 meters. 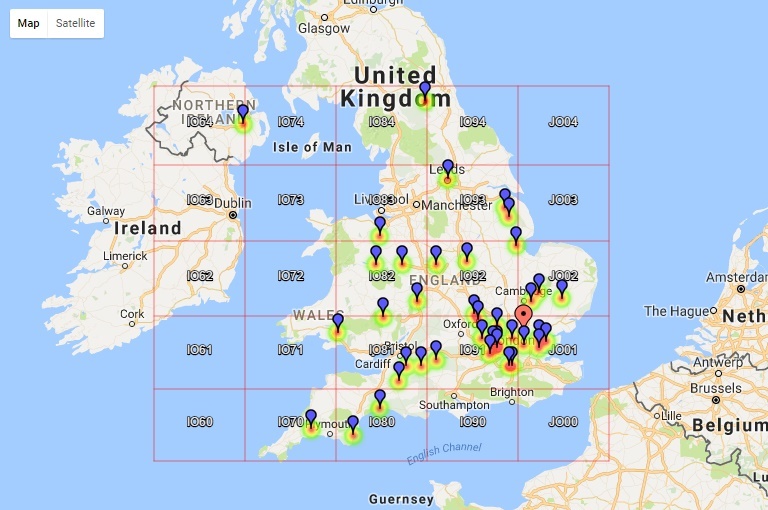 The HF bands provided quite a challenge, the conditions being quite poor although we still managed to contact over 200 stations from around the UK and Europe. The VHF station contacted over 70 stations from the local area, including 8 other mills. 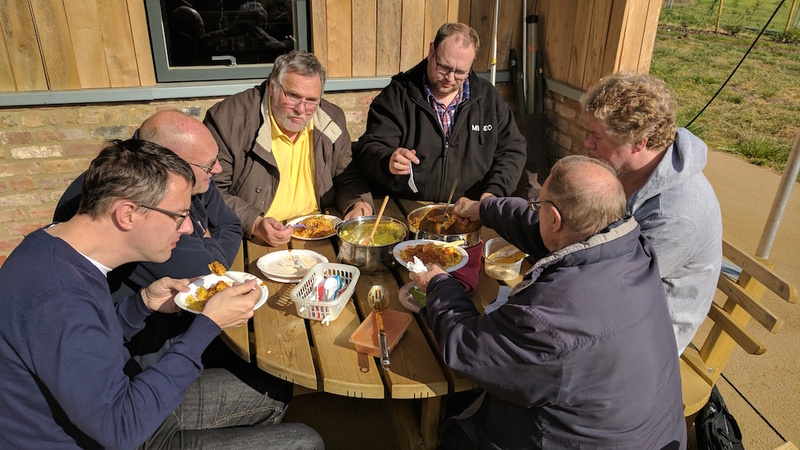 Fred G3SVK also worked a number of stations on CW using 7, 10 and 14 MHz. Thanks to Fred G3SVK and Dianne we enjoyed a lovely home cooked curry on Saturday night, and a Lasagna on Sunday. Thanks once again to the Friends of Upminster Windmill and look forward to seeing you in 2018. QSL is via eqsl.cc this year to keep costs down. 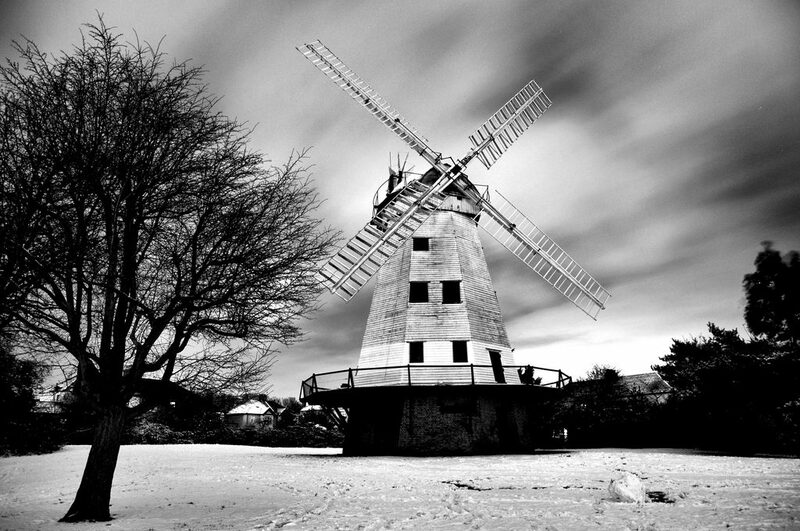 The eqsl.cc card has a picture of the mill, and can be printed should you so wish. The plan was to put up an 18 meter, 60 ft spider beam roach pole and operate a 1/4 wave on 3.7 MHz. I purchased both the 12 m and 18 m roach poles from Spiderbeam with the intention of using them to support inverted V antennas and verticals. 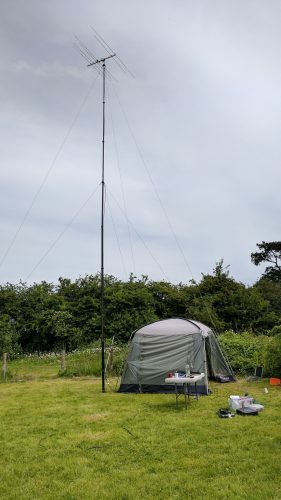 I’ve used the 12 m on a number of occasions to support a doublet for portable operating, and the 18 m to make a top loaded vertical for 1.9 MHz with an inductor. On this occasion, I wanted to try a 1/4 wave on 80 m and the 18 m is ideal for that purpose. The pole can be fully extended and then walked up from the ground, but you will often need to use jubilee clips around the poles to stop it collapsing under its own weight. Like the smaller poles the sections do pull out and lock, but in a breeze, the sections can often rock back and forward and then without notice concertina down. Here you can see the roach pole and me for scale. Using 6 radials and a wire fence the antenna was ready for some testing. The VSWR was 1.1.5, I think with a larger ground plane this may have been lower, but it was acceptable for our purpose. The antenna was guyed off at 4 and 12 meters, this is essential in even the lightest of winds. 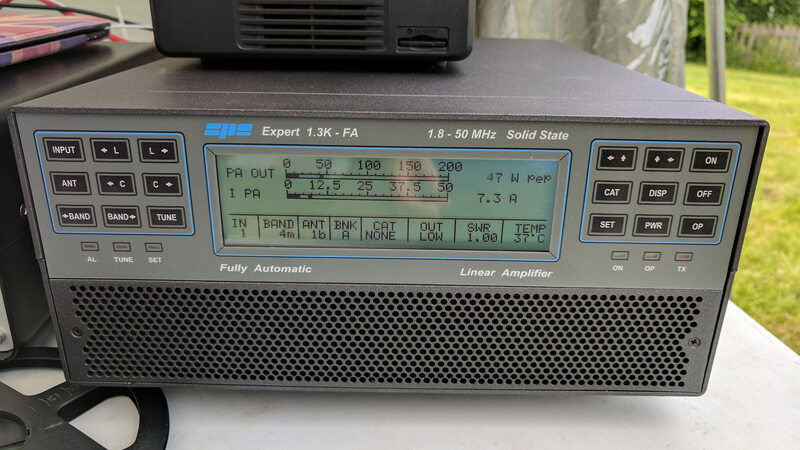 With the addition of a IC-7600 and solid state amplifier, the station was ready to go. 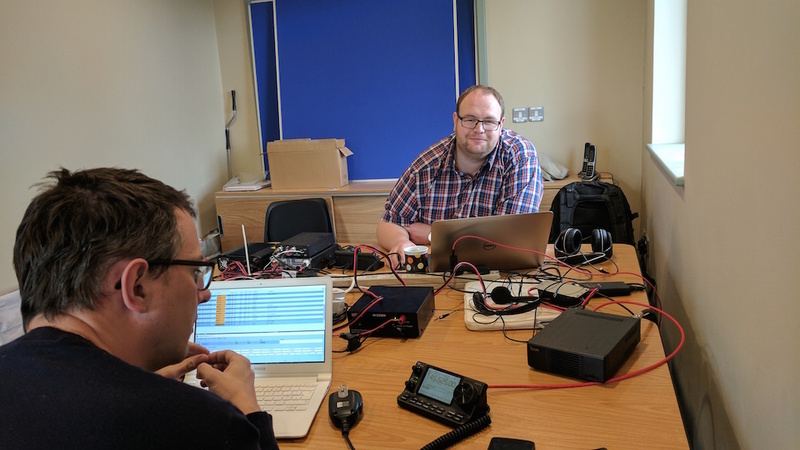 Unfortunately, the bands have been suffering from disturbed conditions due to solar flares, so despite our best efforts, we were unable to work big DX. We did work quite a few European stations, and also a fair few UK and Irish stations. 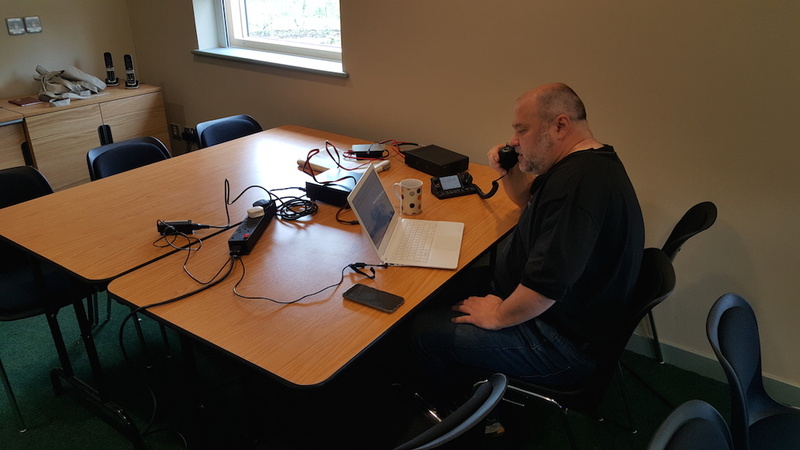 The reports received from the antenna and the reception performance was very good, and I was able to receive stations from the USA later in the evening. 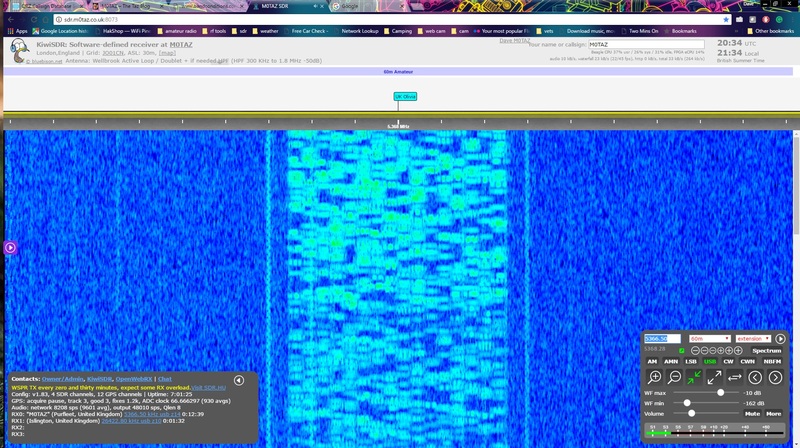 Unfortunately, the USA stations were in a net, so I didn’t disturb them. The weather also provided some anxiety, over the course of the weekend the wind picked up to a fairly constant 20 MPH breeze. Thankfully despite some groaning the guys held and the antenna came down without incident. Over the course of the weekend, I worked 80 stations from 22 DXCC.